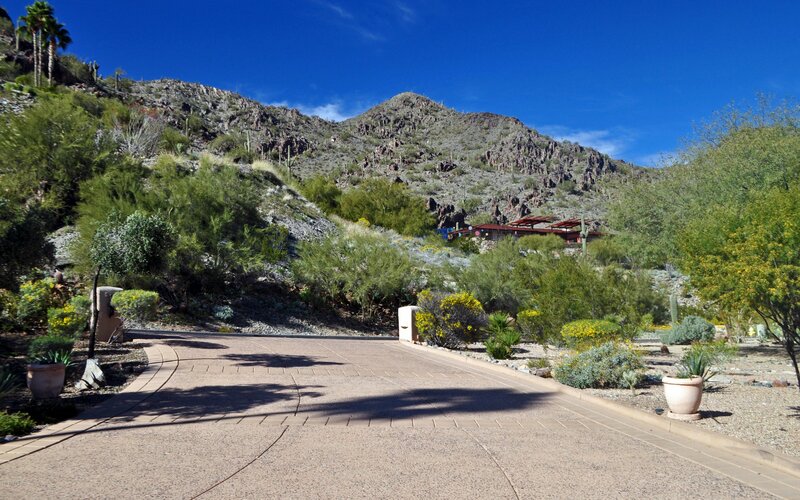 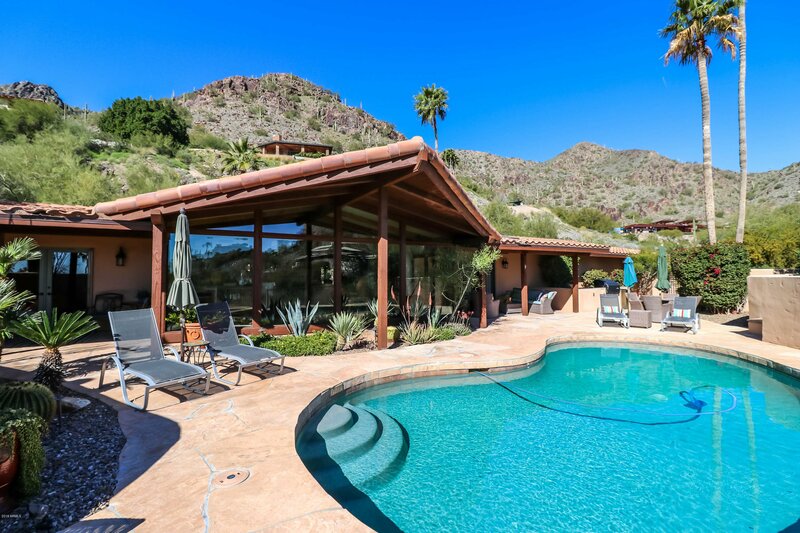 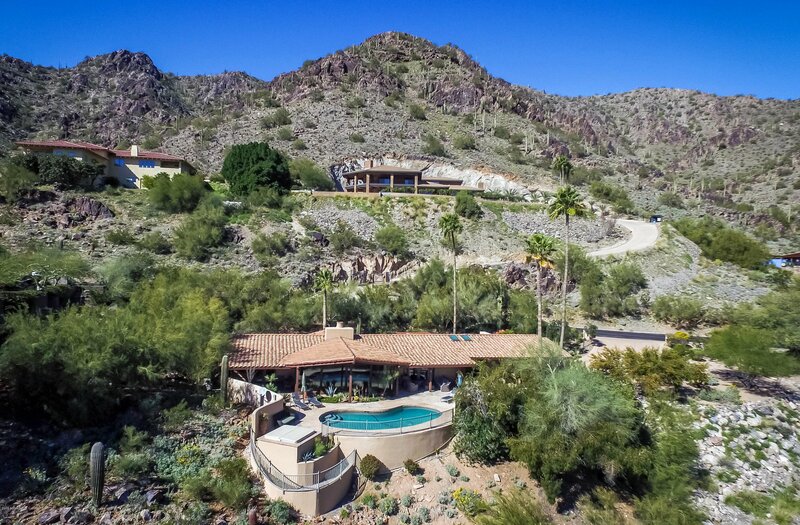 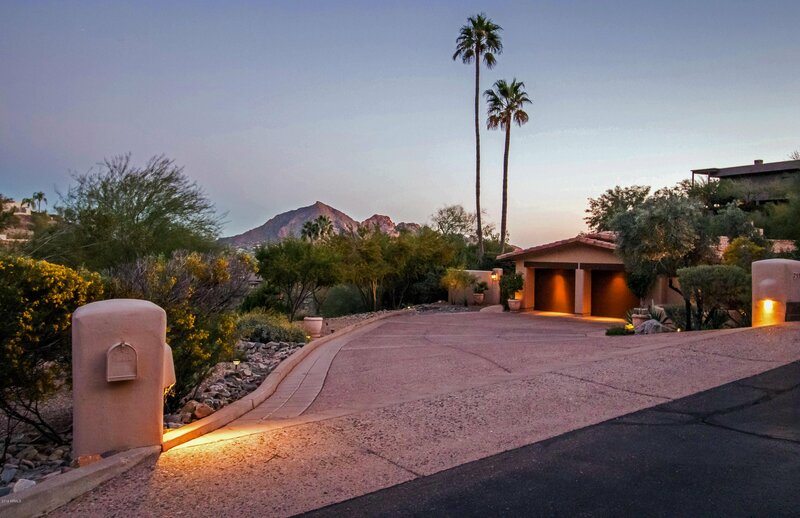 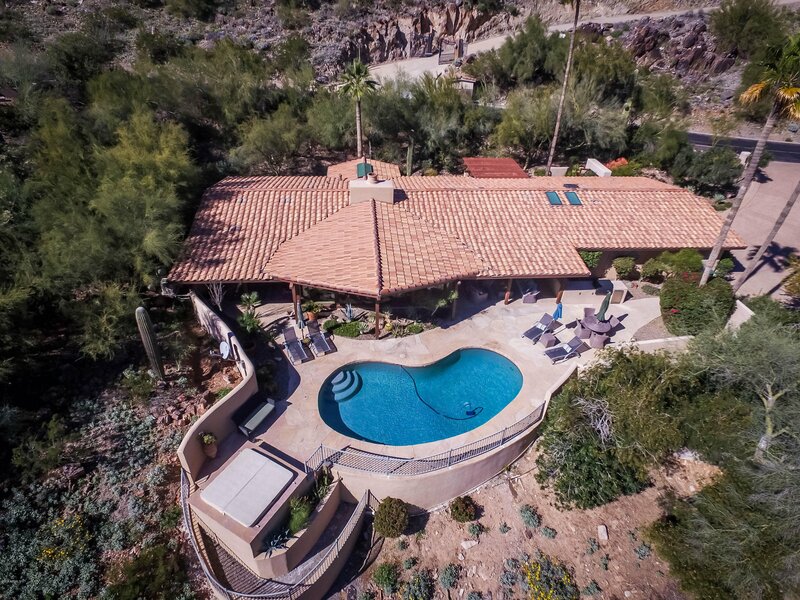 Set against the majestic backdrop of Phoenix Mountain Preserve on one of the highest lots in guard-gated Clearwater Hills, this secluded single-level vintage home is equal parts breathtaking & charming. 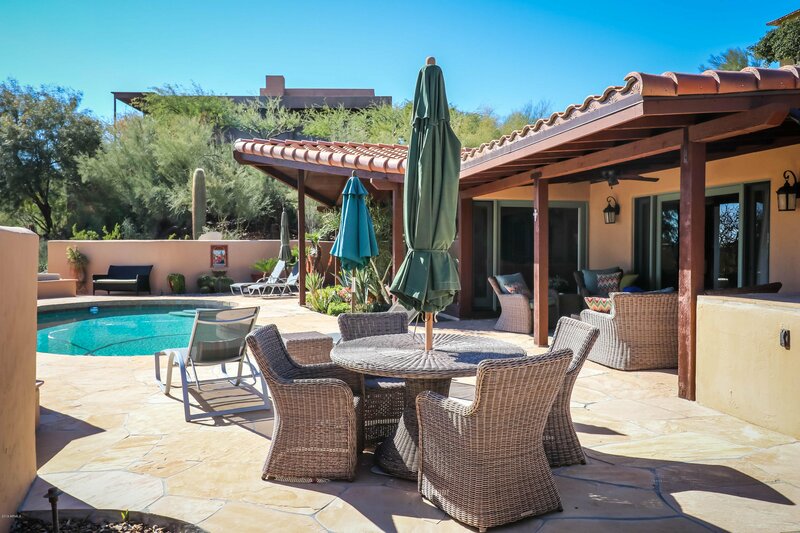 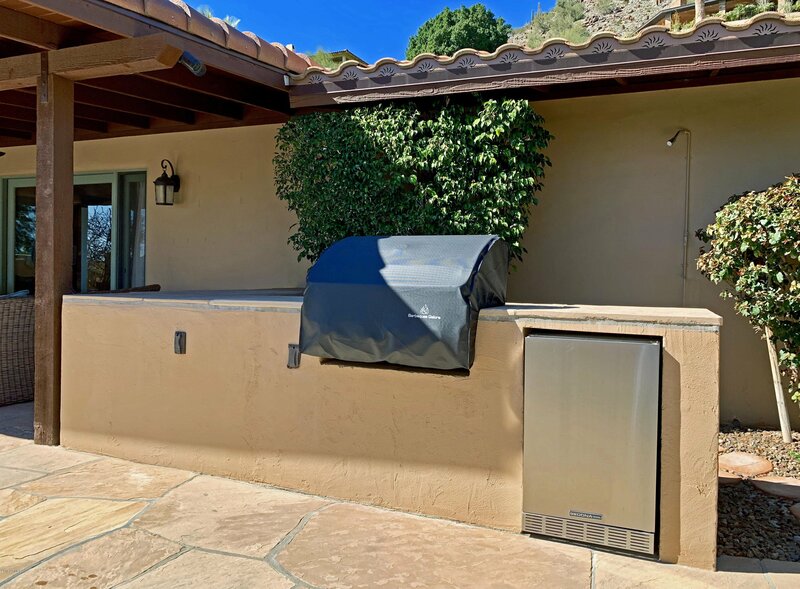 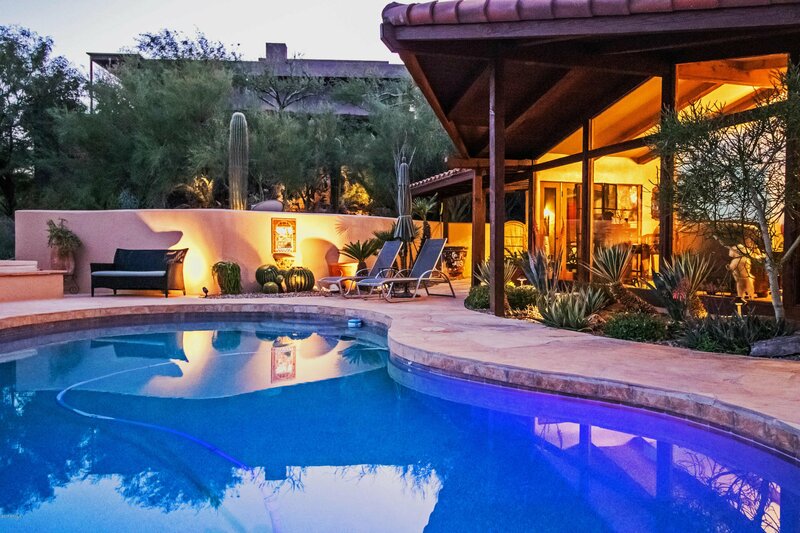 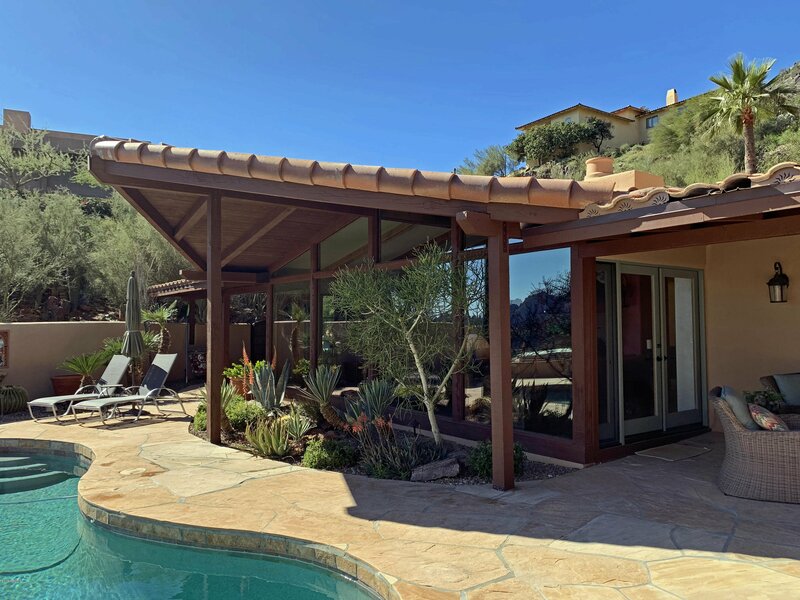 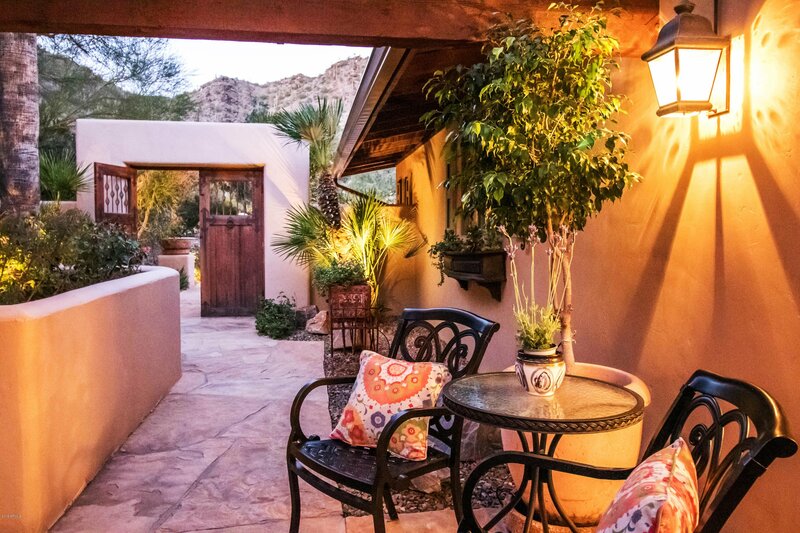 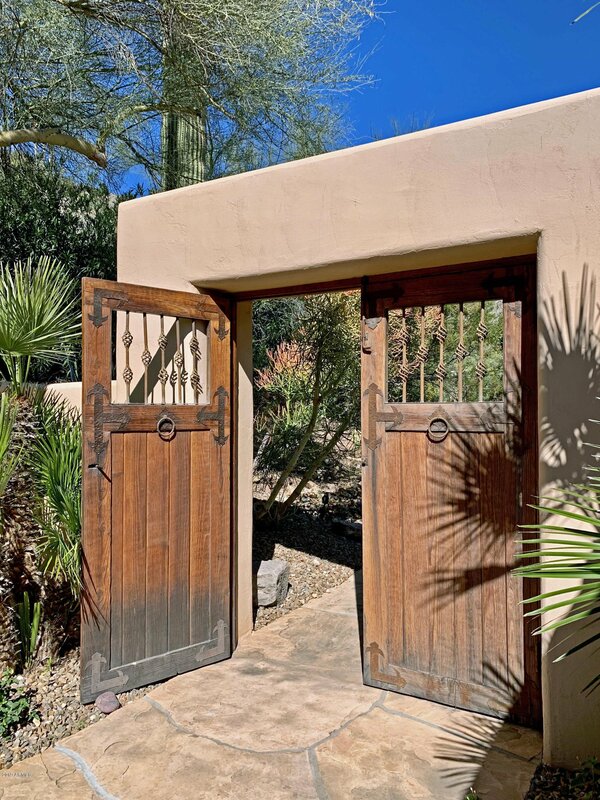 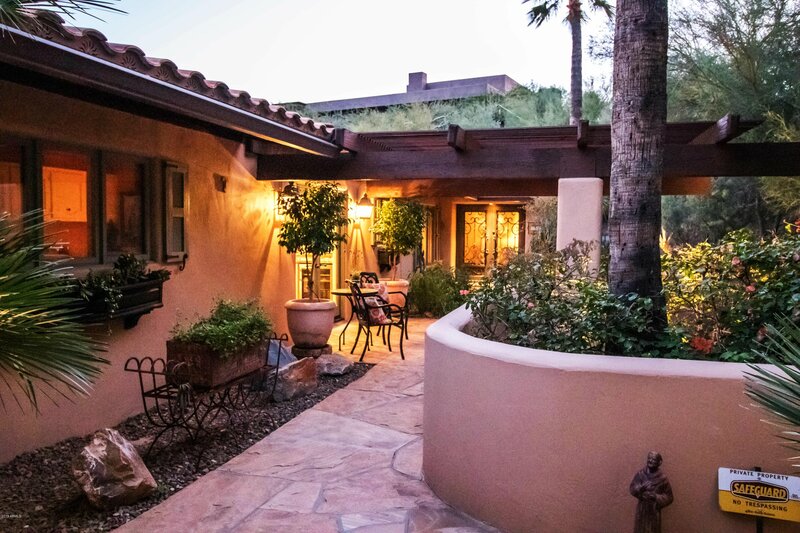 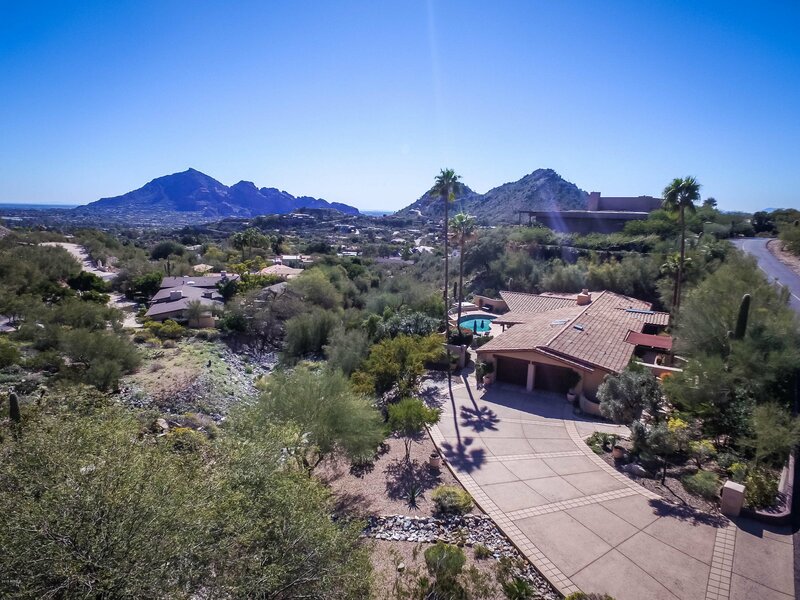 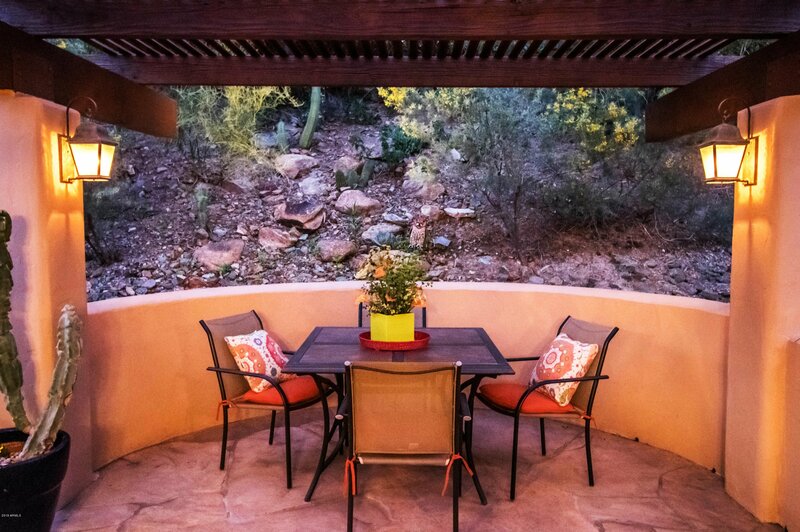 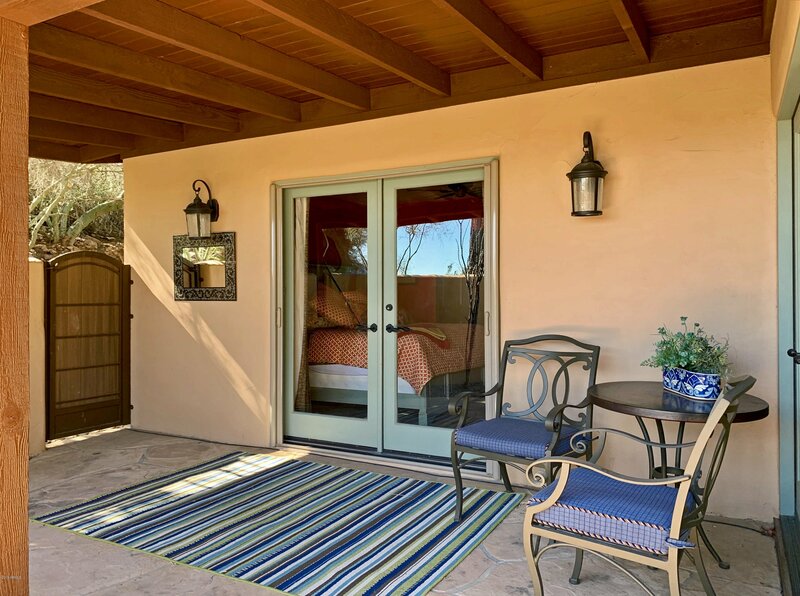 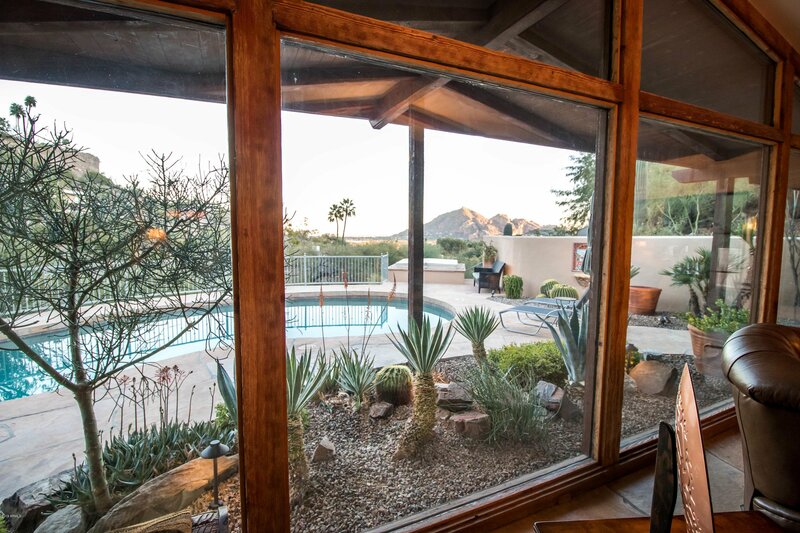 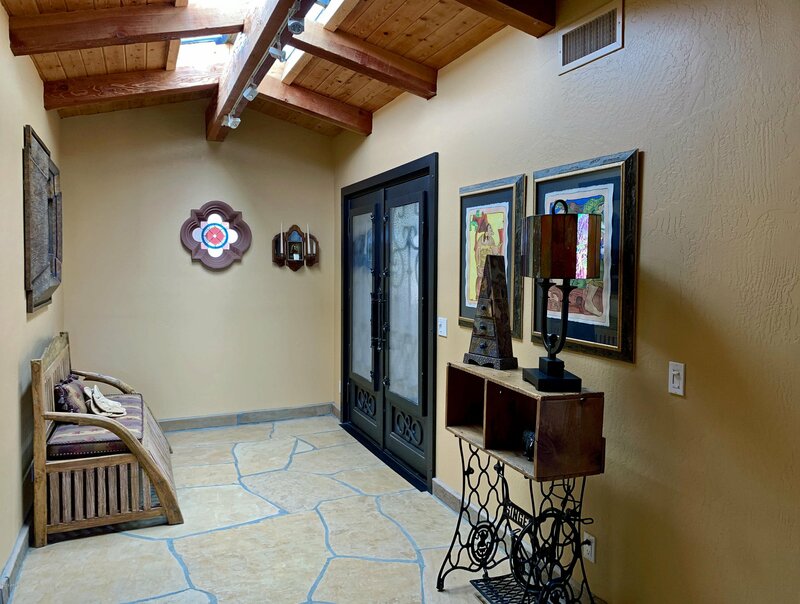 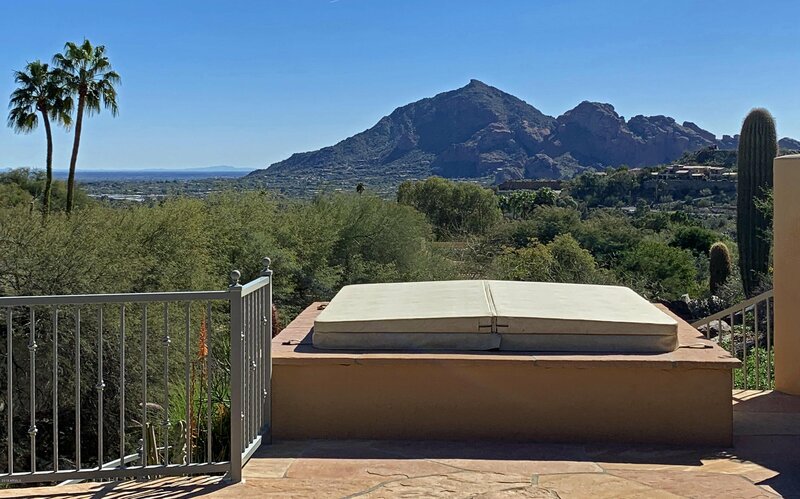 The private courtyard leading to the front entry greets each visitor with a warm welcome; eye-level unobstructed views of Camelback Mountain, accessible throughout the property, leave them in awe. 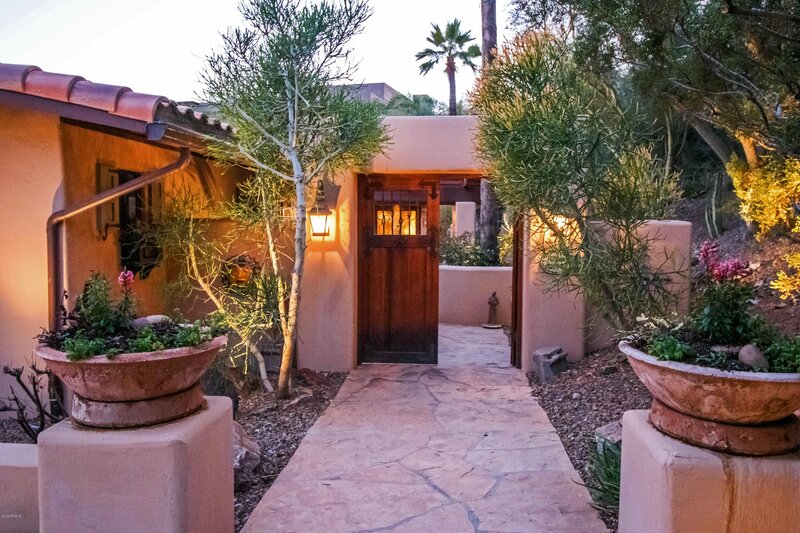 Pristinely maintained and tastefully updated inside & out, meticulous care has been taken to preserve the authenticity of its Southwestern character. 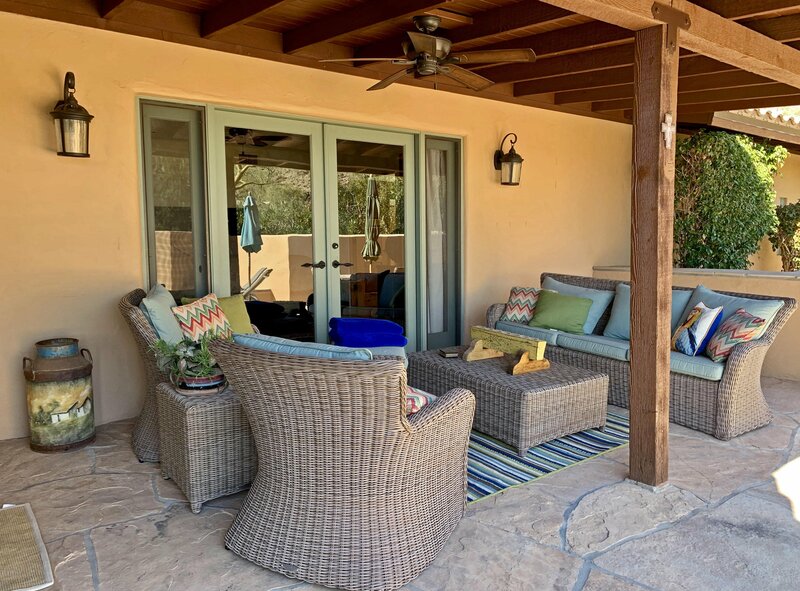 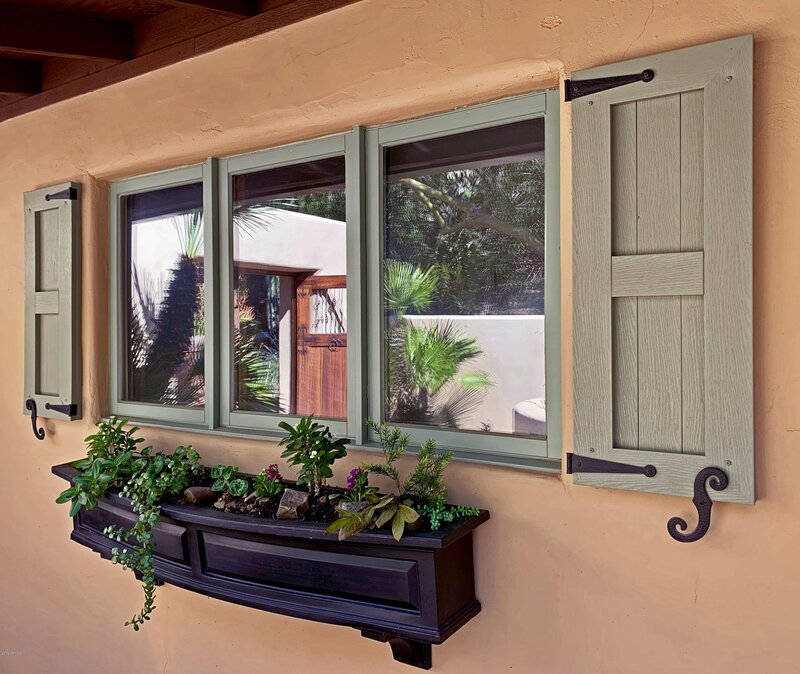 Modern accents complement enduring style to nurture an ambiance that is both refined & intimate, while complete outdoor living amenities savor rustic Sonoran beauty in year-round afternoon shade. 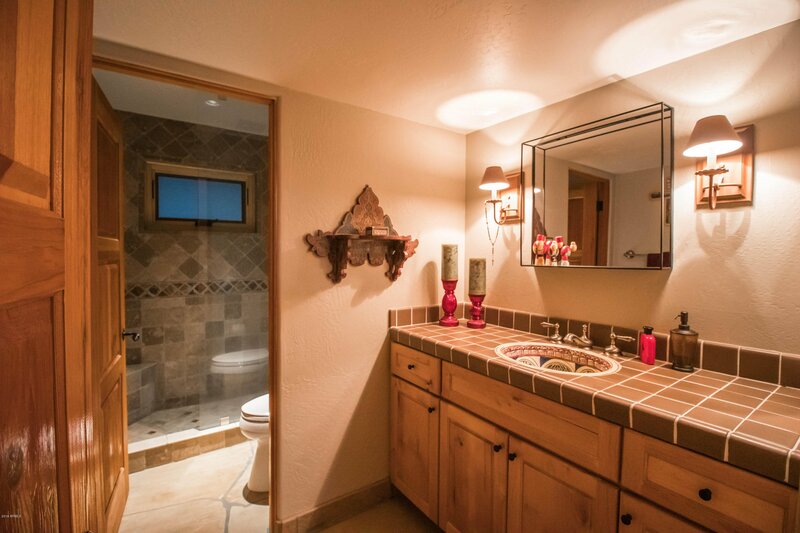 Not too much, but certainly enough; you be the judge. 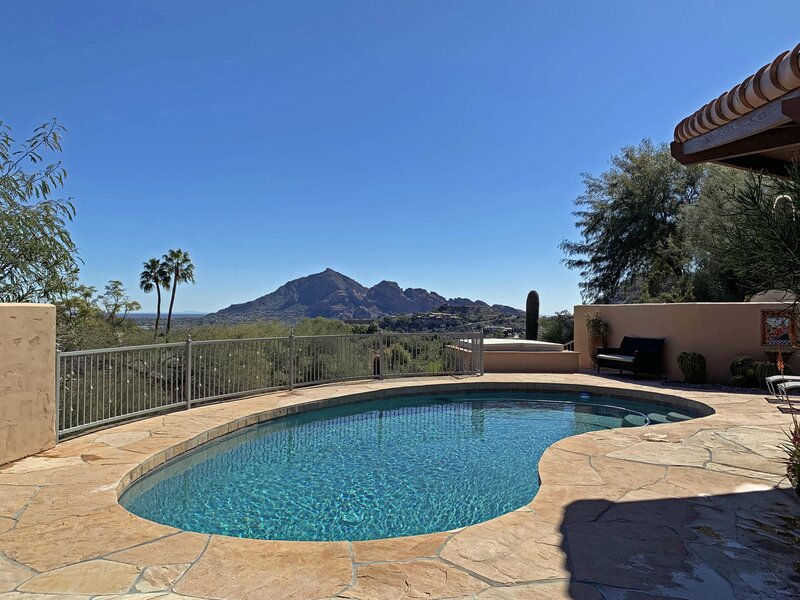 MAKE SURE TO CHECK OUT THE VIDEO UNDER THE PHOTOS TAB TO GET A REAL SENSE FOR THIS REMARKABLE PROPERTY... 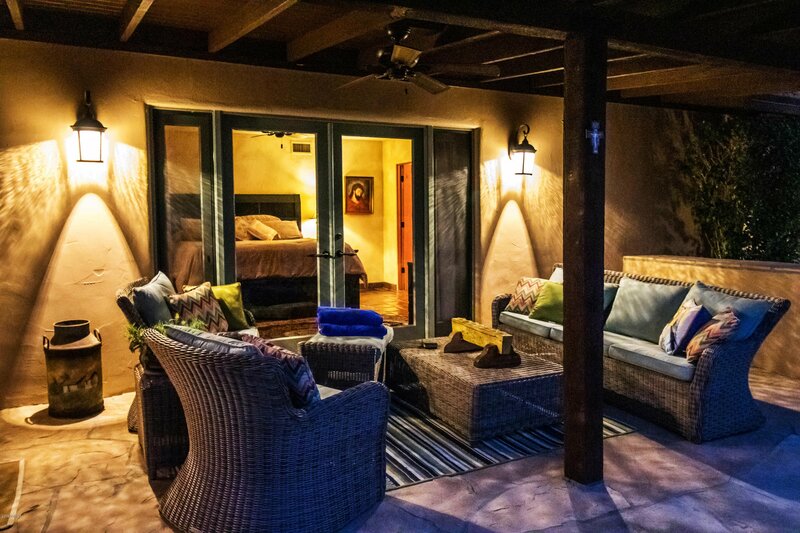 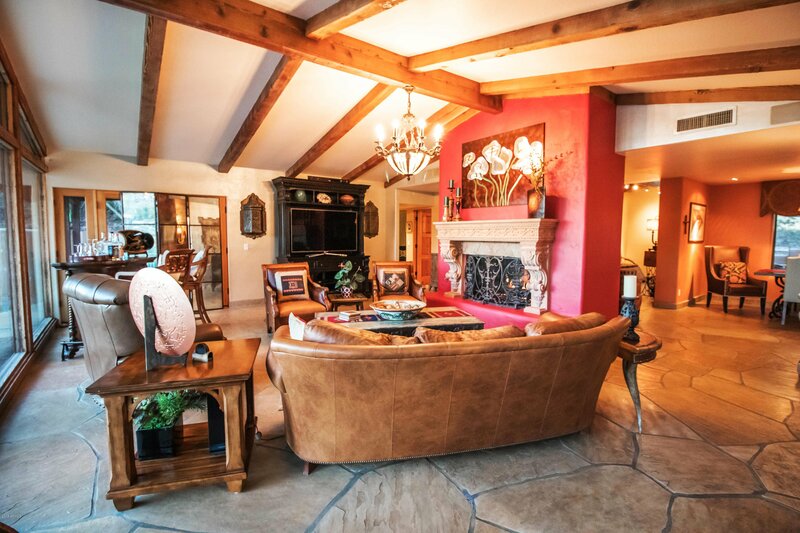 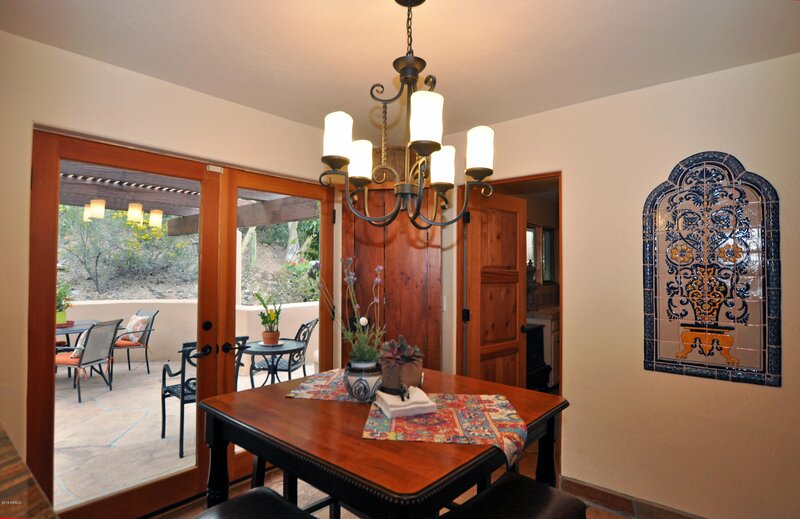 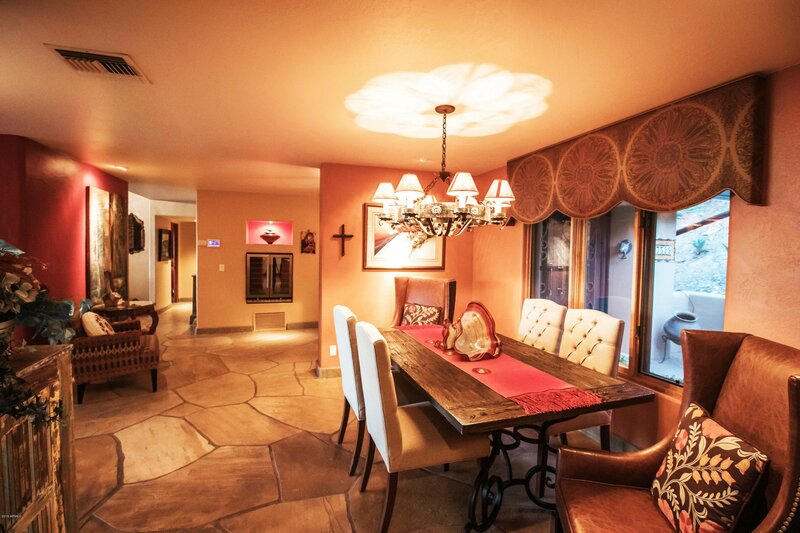 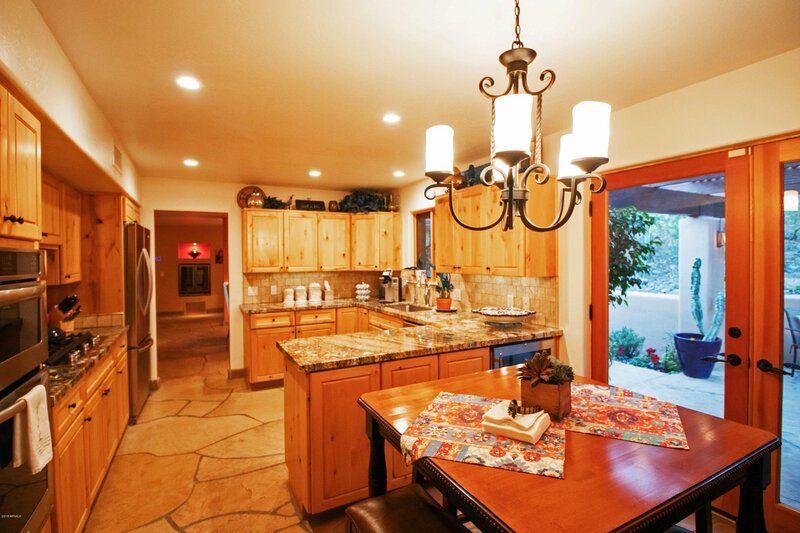 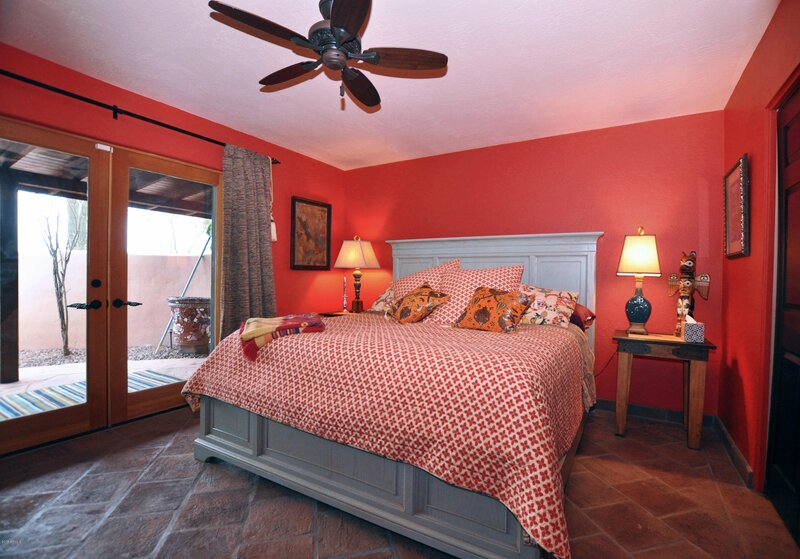 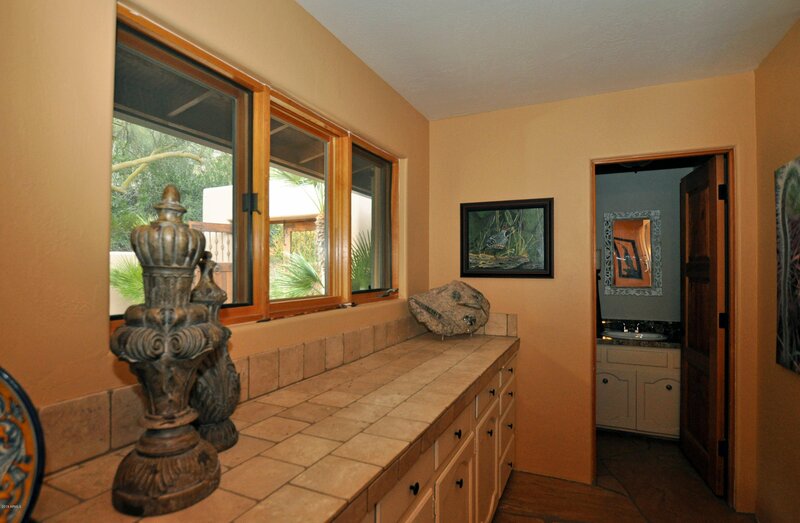 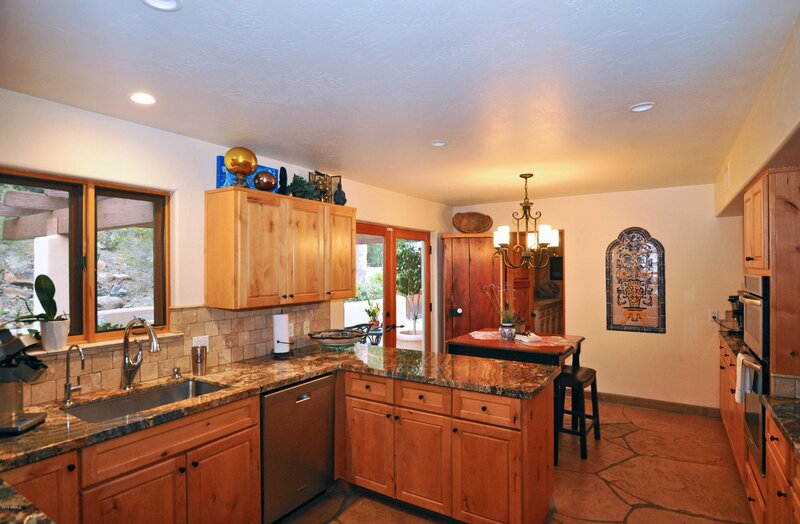 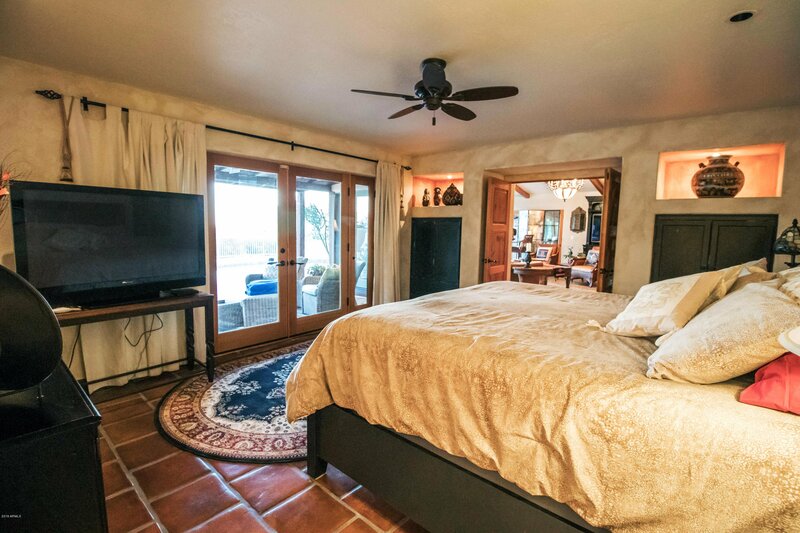 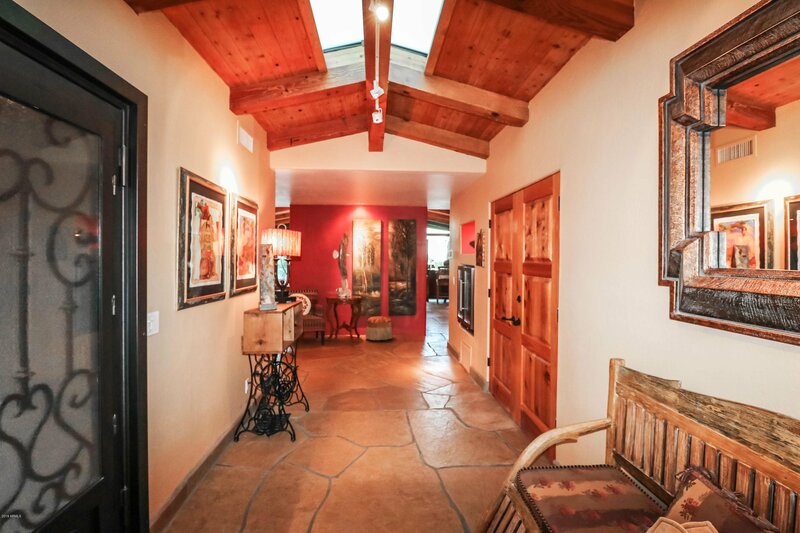 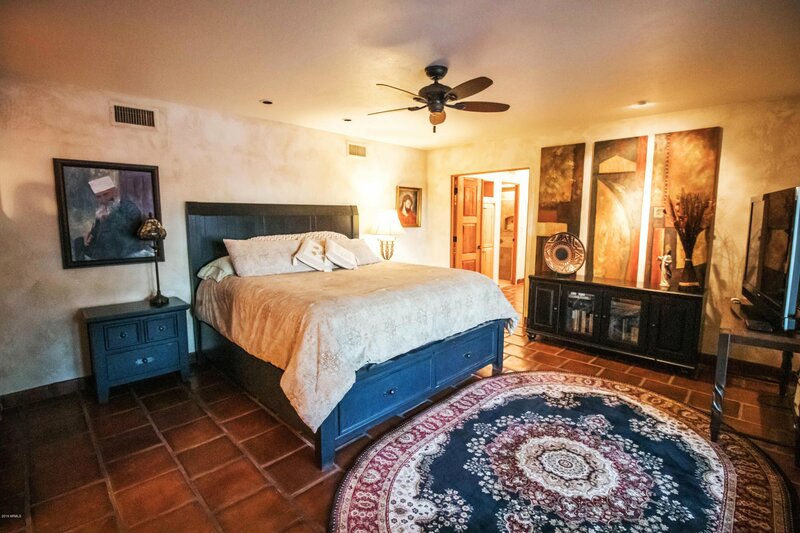 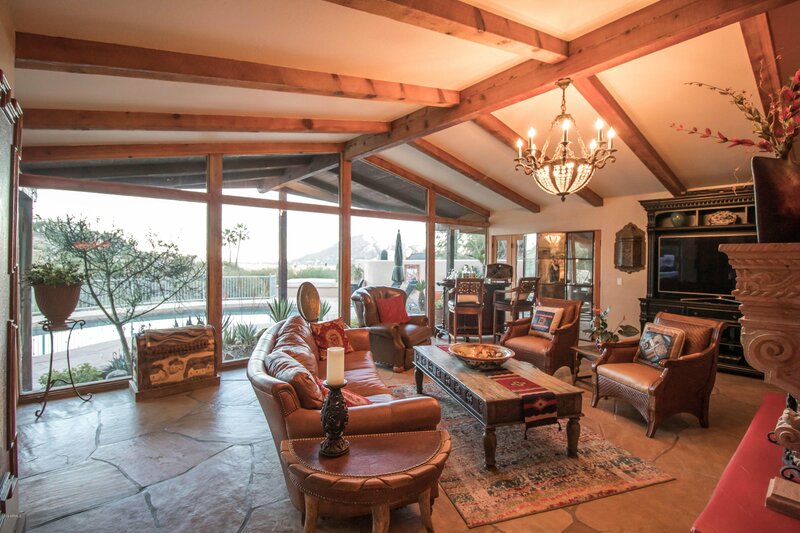 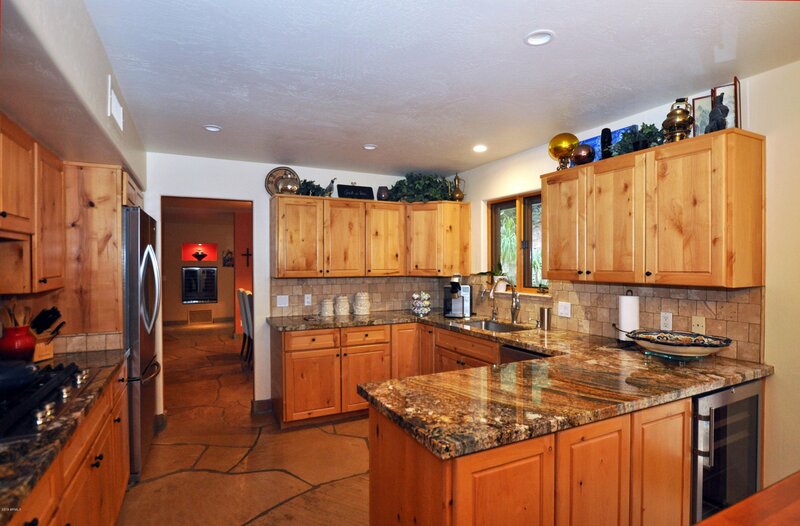 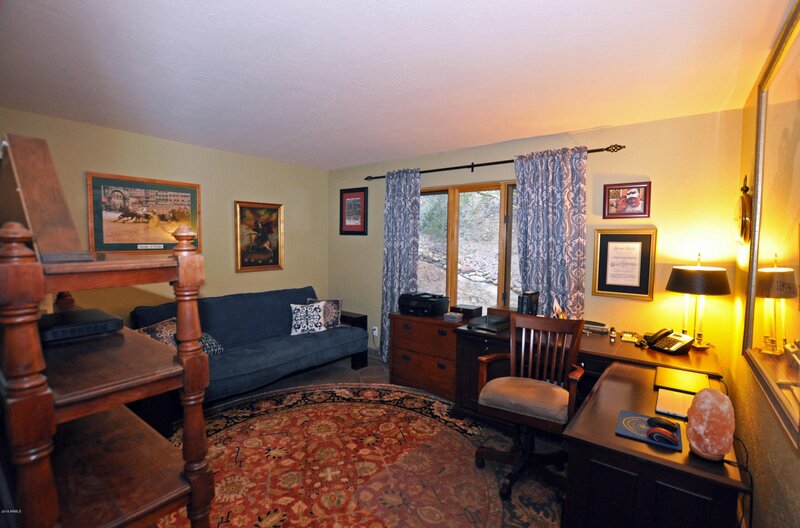 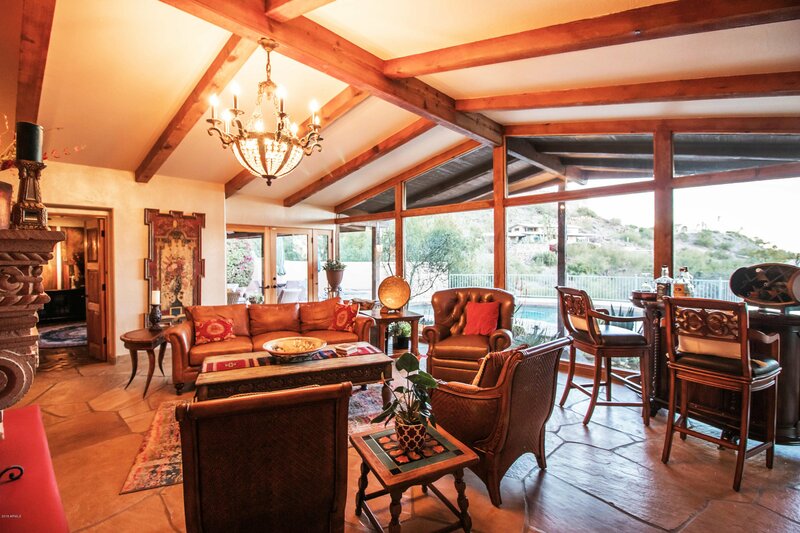 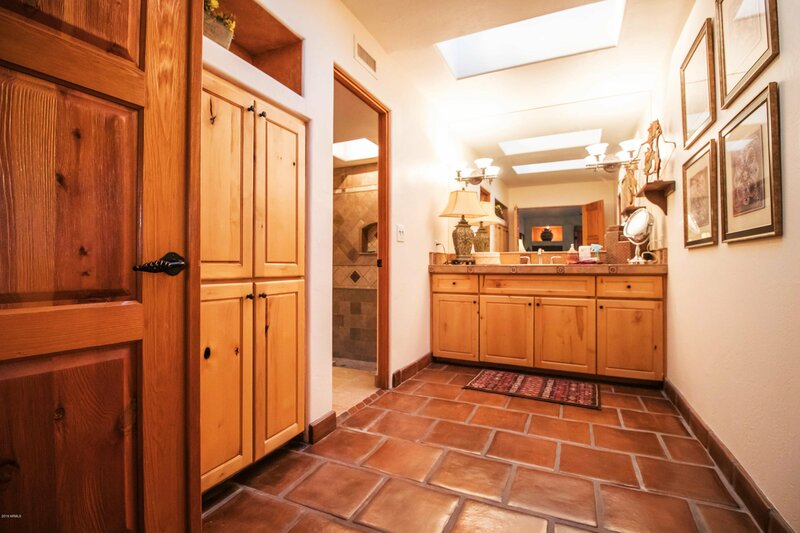 Completely RE-BUILT IN 1995, and extensively remodeled/upgraded within the PAST 5 YEARS by current owners, this is the ideal property for a practical buyer seeking a move-in ready home with authentic southwestern charm, in a setting as rustic as it is luxurious. 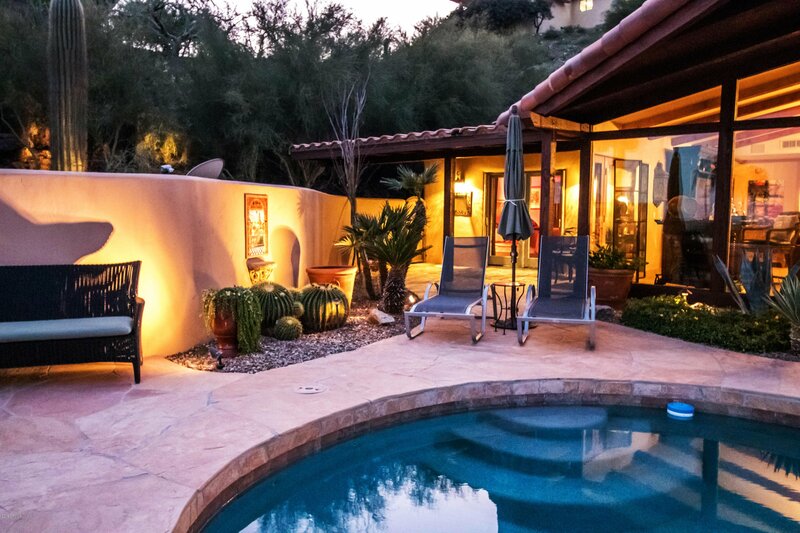 If you are a Valley native looking to downsize but not downgrade, a seasonal resident looking for everything you want but not more than you need, or are relocating from a place where ambiance, environment, & amenities trump square footage... then this is the home for you. 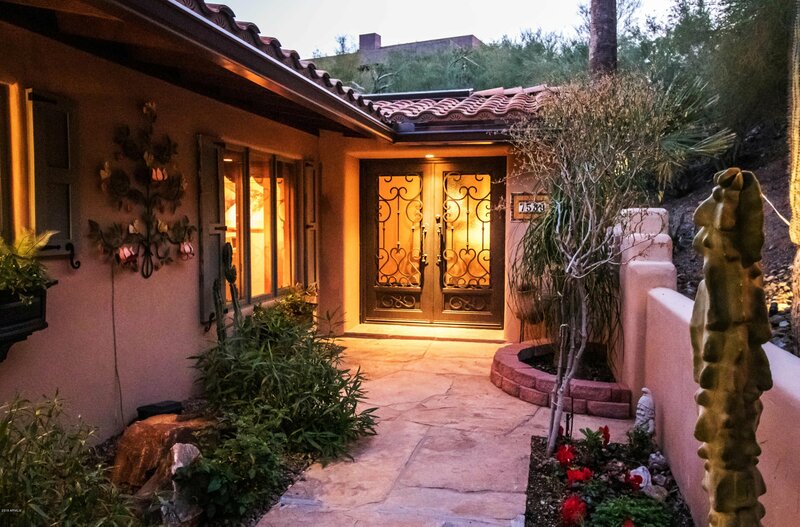 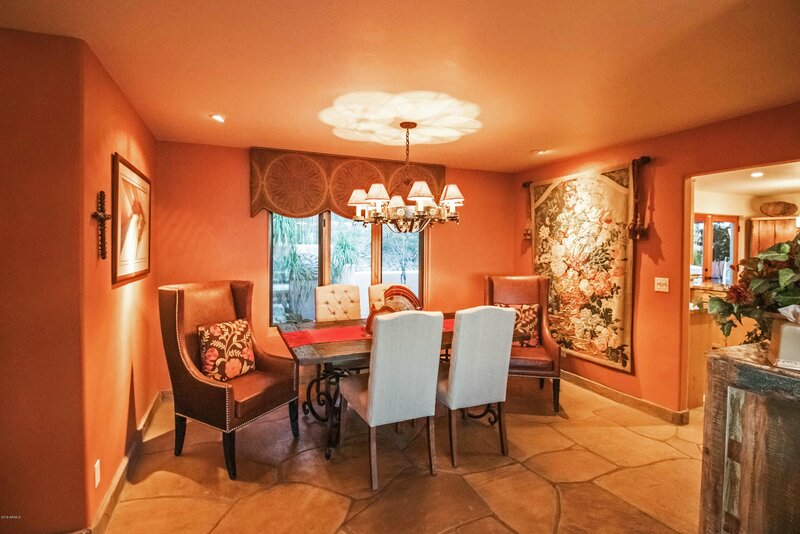 Tt has been impeccably maintained & recently remodeled to blend modern amenities with old-school style & craftsmanship, and is ideally situated on a premier lot in an exclusive subdivision in the Valley's most upscale community. 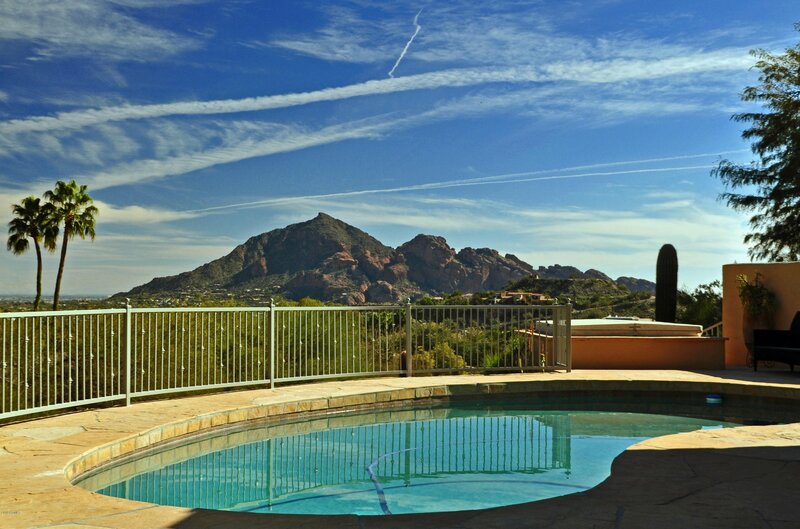 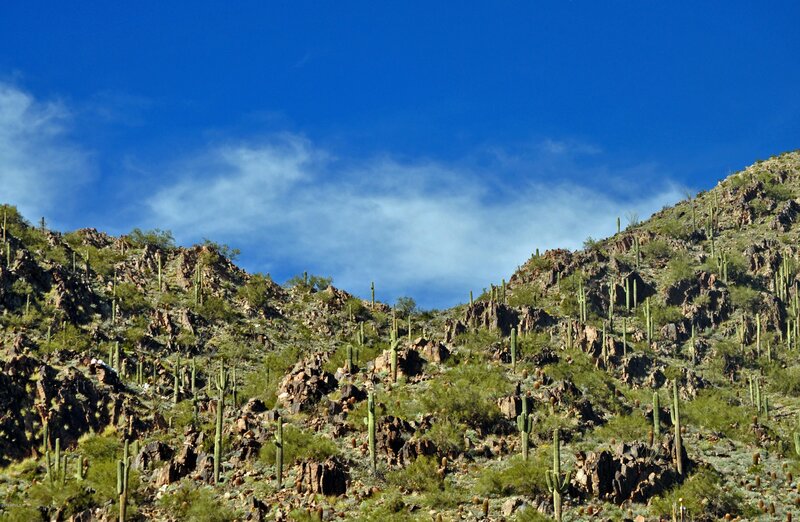 The views in every direction will remind you what the terms "breathtaking" and "panoramic" actually mean. 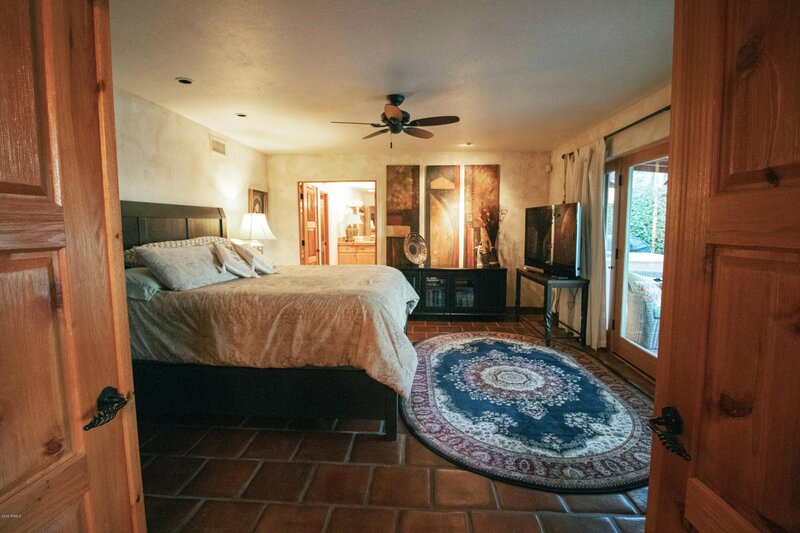 If this sounds like what you are looking for, do not wait, because you will not find it anywhere else!